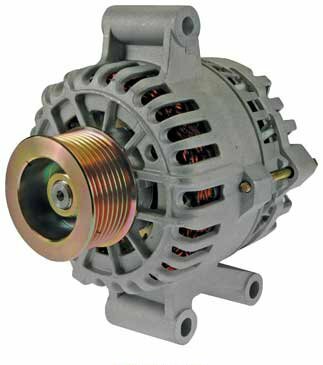 High output power for SUV's, Trucks, Vans, Ambulances, and Limos Our high amp replacement for Ford's large 6G alternator is made for increasing available power in SUV's, Limo, and Truck applications. 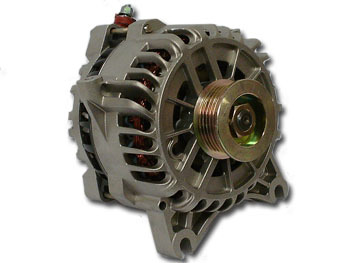 With our specially wound stators and higher amp rectifiers, they will almost double the OEM output at idle. These units will fit the vehicle identically and use the same factory wiring harness. You will need to upgrade the output battery cable in order to take advantage of all the power that these units can provide.